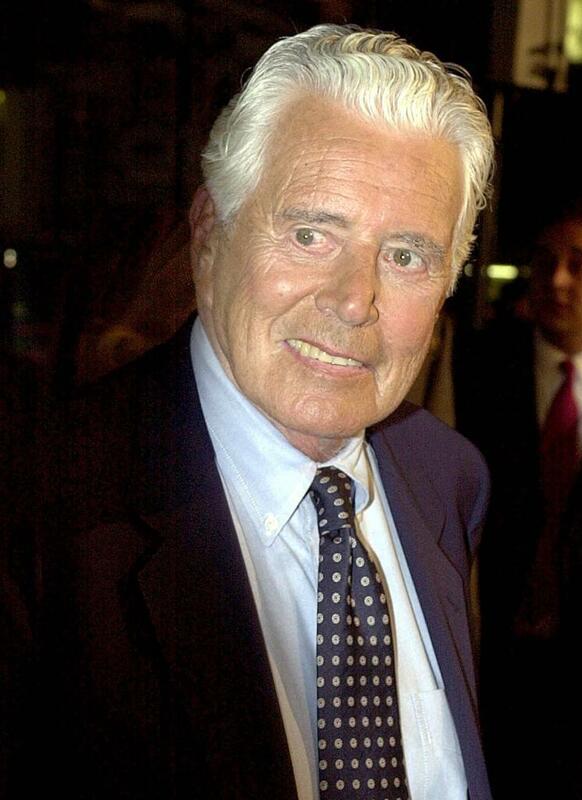 John Forsythe at the premiere of "Charlie's Angel's." 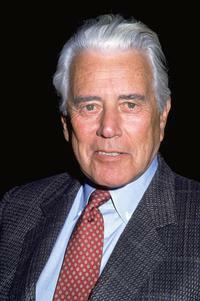 An Undated File Photo of Actor John Forsythe. 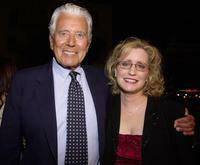 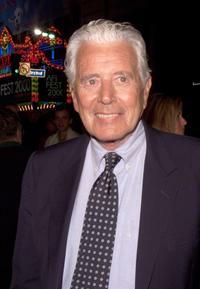 John Forsythe and date at the premiere of "Charlie's Angels". 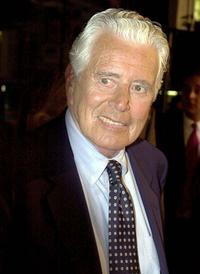 John Forsythe at the premiere of "Charlie's Angels".